Why Moving To The Safety Harbor Is Good Decision? Are you wondering why you should move to Safety Harbor? Safety Harbor is a city that is situated on the western shore of Tampa Bay. The city is located in the Pinellas County of Florida. Since its incorporation in 1917, it is governed by a Mayor and City Commission. The city has a small town appeal and its tree-lined streets make it unique in the urbanized County. Safety Harbor is a safe and secure city to move with your family as you can access everything without any difficulty. Here is the reason why it is a great place to move with the family. Have a look at the few of the compelling reasons for moving to Safety Harbor. One of the reasons for visiting this place is that is you can enjoy on numerous beaches, from Safety Harbor to Clearwater Beach. You will be able to make quick trips to the surrounding cities. When you move here, you will be able to enjoy various events and festivals. The Tampa Bay Area is famous for hosting special events throughout the year. One of the must-see places is Safety Harbor Resort and Spa. It is a great place to stay for tourists along with this, it is a perfect place for rejuvenation for locals. The spa offers several personalized treatments. They specialize in aromatherapy for couples, this makes it a good romantic getaway. Safety Harbor is one of those towns where you can take a walk around. You can experience the beauty of this wonderful city by exploring its various areas. You can visit historical places, go on recreational activity with your family or even go ghost hunting. Looking for a private community? No need to look further, Rye Wilderness is a great choice. 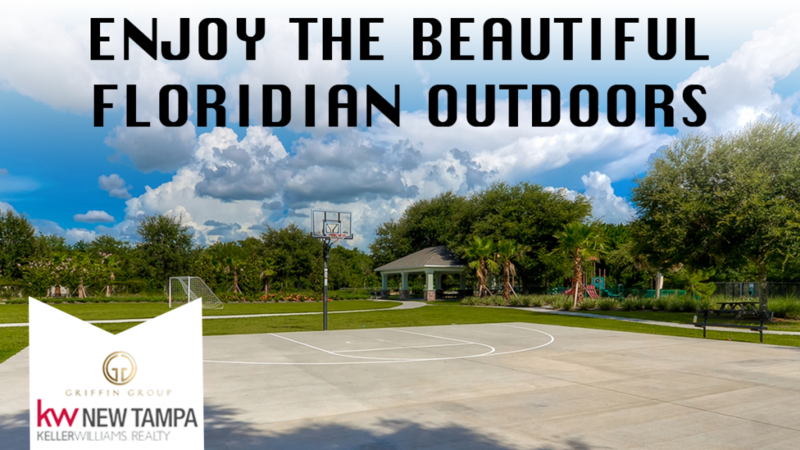 The community provides a picturesque view of the Floridian landscape that you can enjoy. You will not have to leave your house to relax, you can relish the beauty of the surrounding area from your backyard. The neighborhood is extremely friendly and within no time, you will start to feel like a part of the community. Whether you want to have a multi-story house or single-family house, Rye Wilderness has it all. No matter what style you like, there are houses and floor plans to suit the taste and style of everyone. The backyard of your house will have a pond or a lawn. This adds aesthetics to your curb appeal. Furthermore, the community is just a short drive away from I-75. You will be able to have access to leading schools, best healthcare, and various shopping venues.